Bitcoin developers discuss a messy divorce with former maintainer Gavin Andresen, once the most public face of the digital currency project. Gavin Andreseen says he now regrets getting involved in trying to verify Crag Wright's claim he is Satoshi Nakamoto. Gavin Andrsen defended bitcoin's core development process in a new blog post that sought to debunk claims that it is too centralized. Gavin Andresen has spoken about bitcoin at Web Summit in Dublin, a gathering of technology startups, investors and celebrities. Bitcoin Core developer Gavin Andresen took to Reddit today to take part in an ask-me-anything (AMA) session. 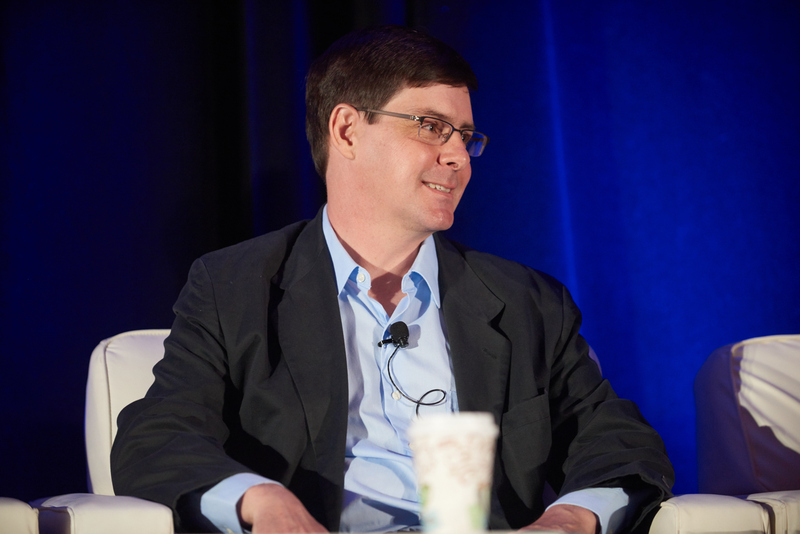 Bitcoin Foundation chief scientist Gavin Andresen has proposed increasing the bitcoin network block size. In the annual ‘State of Bitcoin’ address, the Bitcoin Foundation's Chief Scientist expressed concern over bitcoin mining. Andresen will focus on his Bitcoin Foundation work, leaving the lead developer role to Wladimir van der Laan. Bitcoin's lead developer chided the commercial community for not giving back more to open source this week. Bitcoin core developers Jeff Garzik and Gavin Andresen have responded to Mt. Gox's scathing claims about the Bitcoin software.